There is no doubt that Mexico is the number one choice for those looking to retire in a foreign land. Thriving expat communities that inhabit almost every coastal town, including, Puerto Vallarta, Nuevo Vallarta, Cabo San Lucas and everything in between, take advantage of low cost, laid-back lifestyles that make reaching retirement so much sweeter. As the popularity of retiring in a foreign land hits all-time highs, so does the preference for Riviera Nayarit, Mexico’s hottest new destination. With its charming culture, stunning seaside towns and endless expanses of palm-fringed beaches, Riviera Nayarit offers far more than your average retirement community. Attracting visitors from around the world, Riviera Nayarit’s colorful blend of old Mexican charm and modern luxuries creates the ideal destination for those looking to find their home away from home. In this peaceful haven, one can find the finest restaurants, a myriad of shopping opportunities, and a large variety of recreational activities, including world-class golf, sunset sailing and romantic strolls along the most alluring beaches. While the natural beauty that surrounds the region weighs heavily on one’s decision to make Riviera Nayarit their home, it is the genuine happiness and overall friendly atmosphere that exudes from every corner of the region that makes staying worth the while. At the heart of any great place is its people, and that couldn’t be truer for the residents of each and every town that dots Riviera Nayarit’s coast. From the end of Banderas Bay and beyond, the locals are known for their unwavering hospitality and heartfelt welcomes, making it easy to adapt to such a harmonious lifestyle. 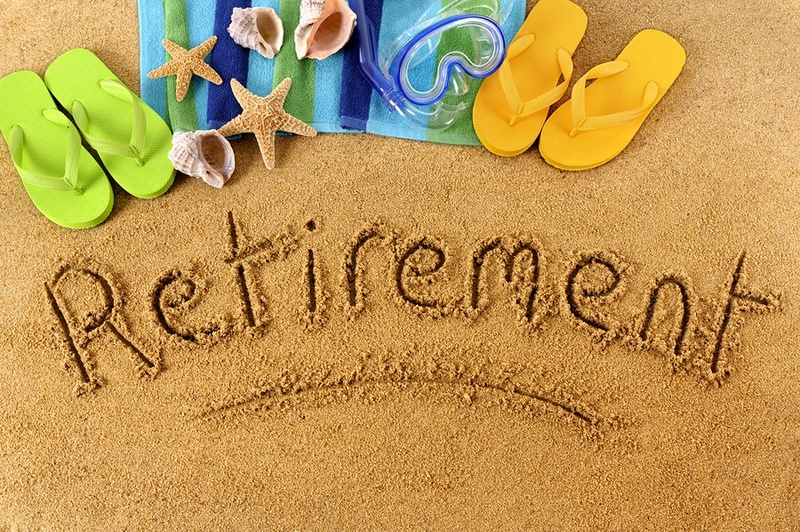 Fractional or Full Time Retirement? Choosing to live in Riviera Nayarit, even if only for part of the year, is a huge step in the right direction. One can find everything from villas to resort-style condominium complexes that make buying real estate in Mexico hassle free. While purchasing a Mexican home can be quite nerve wracking, it’s the option to buy upscale residences with 5-star resort amenities that draws people to the area. With endless opportunities to buy real estate, it is easy to make the move to a happier, more relaxed lifestyle. Have you thought about a Try and Buy option? Visit us at Villa La Estancia Residences and see what you think!